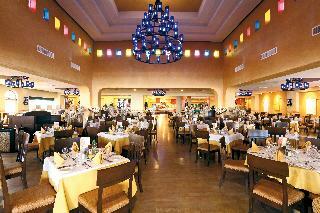 Barceló Maya Palace - Carrusel.travel Hoteles, Servicios, Traslados, Paquetes y mucho más! 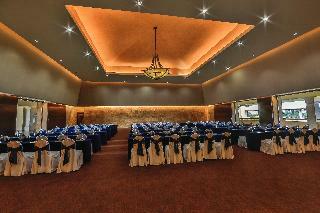 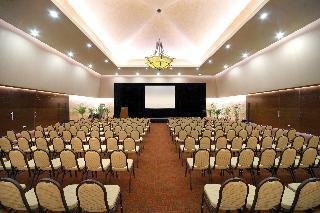 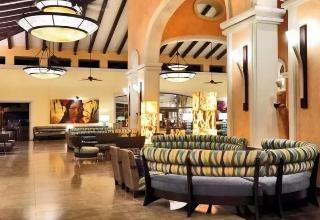 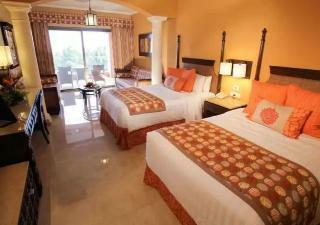 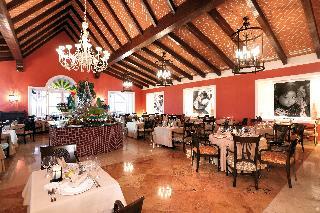 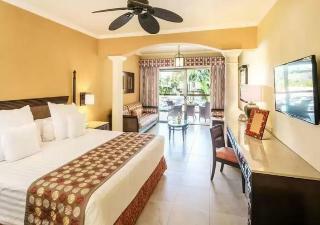 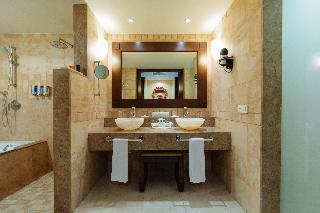 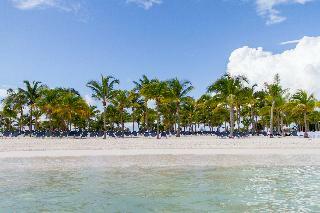 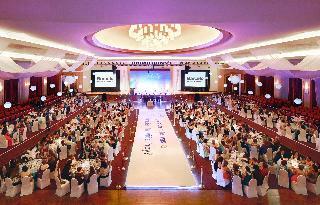 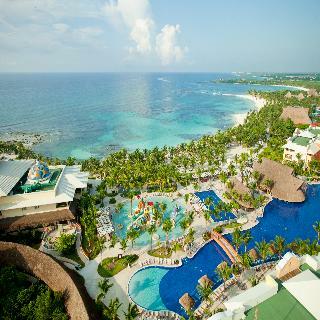 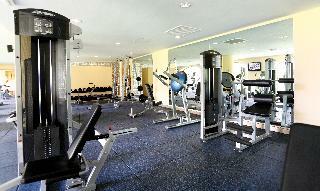 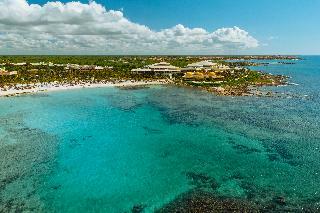 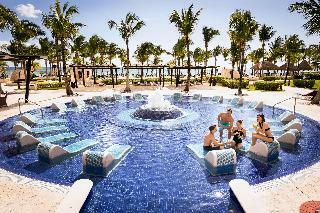 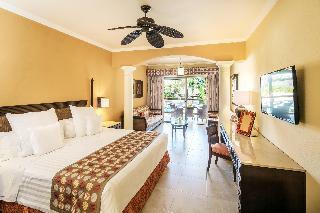 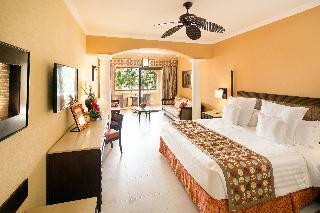 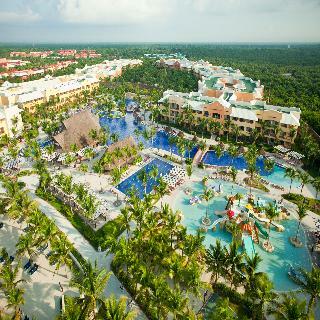 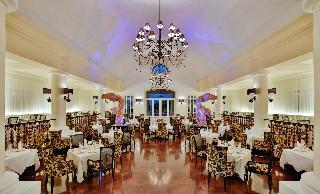 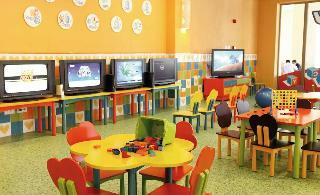 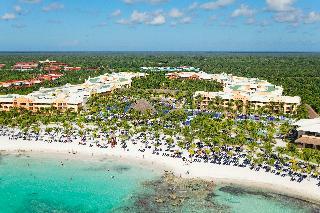 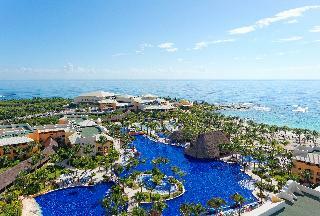 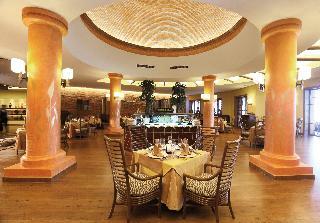 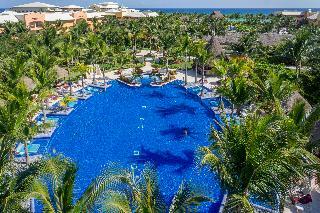 The Barcelo Maya Palace is a magnificent luxury resort. 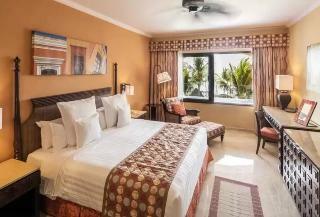 It boasts fantastic all-suites rooms featuring an elegant Colonial style including world-class amenities with open views to the sea. 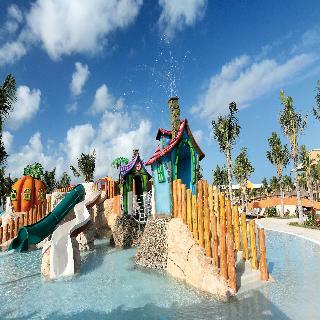 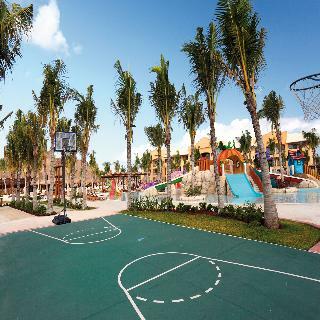 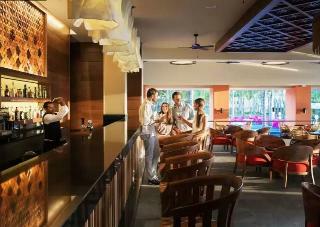 Located in one of the world's most beautiful beaches in the Riviera Maya this amazing complex provides 24h unlimited services and offers a wide range of leisure and entertainment facilities that will make guests experience an unforgettable holiday.